My name is Angela Cox, and I am the owner of Mickey Mom Travel, LLC. I must admit it… I am officially addicted to Disney travel. Thankfully my hubby and two kids are as mesmerized by Mickey as me! 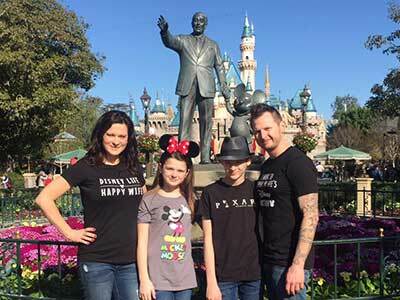 My name is Julie Bradley and I’m super excited to work with Mickey Mom Travel, LLC. I love talking about Disney, planning Disney trips and really - I just LOVE everything about Disney. I am pretty sure this might be my dream job! Hello! My name Is Julie Schilly And I love all things Disney! 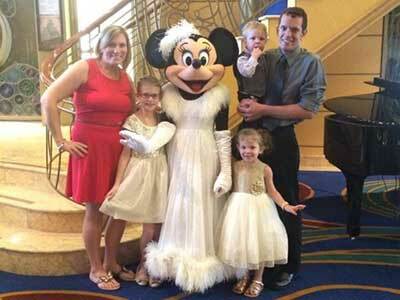 I am so excited To be a part of Mickey Mom Travel, LLC And have the opportunity To help you plan your magical trip. My parents took me to Disneyland® when I was 7 years old. Hello! My name Is Kat. I eat, breathe, and sleep Disney! As a child, I dreamt Of visiting Walt Disney World®. I had the opportunity To visit for the first time In my senior year of high school, and sing at Epcot's Candlelight Processional! Hi! My name Is Carrie Nester. 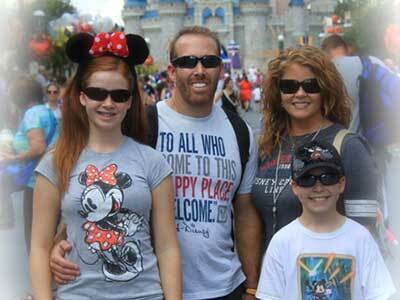 I am thrilled To be a Travel Professional with Mickey Mom Travel where I can share my love of Disney with others. 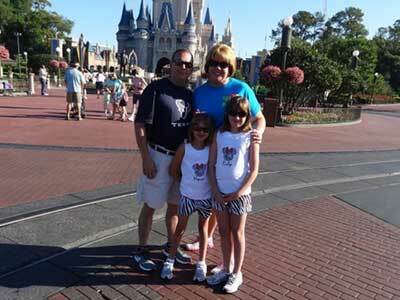 Some of my best travel memories are from my vacations at Walt Disney World®. 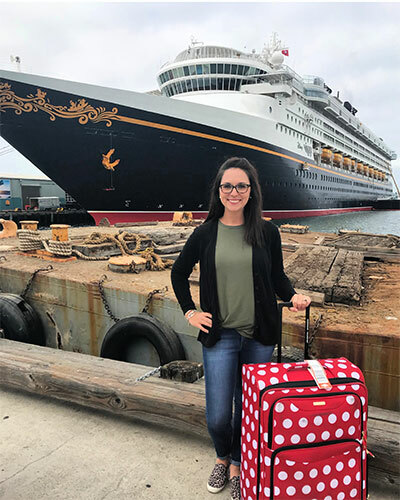 Whether you're a first-timer or a seasoned visitor of Disney parks, let me handle the numerous details that go into planning a Disney vacation so all you have to do is pack your bags and get ready to make some memories! My passion for Disney began at an early age. 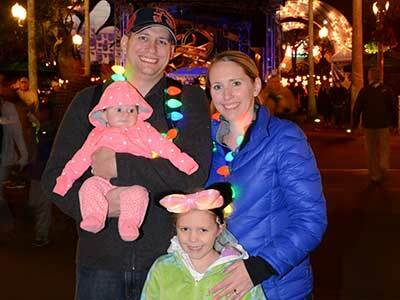 My parents introduced me To Walt Disney World® when only Magic Kingdom® Park existed. From then on, they tried their best To plan a trip for us every few years. Hiya, pal! 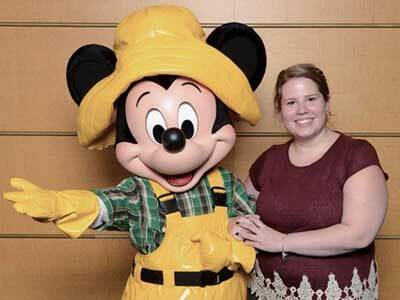 My name is Becky VanBuskirk and I’m so excited to join Mickey Mom Travel, LLC. 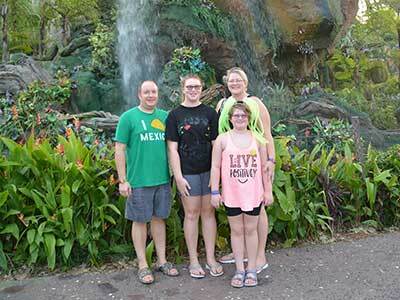 I took my first trip to Walt Disney World® at nine years old and have been enamored ever since! Hello, my name is Anna McCombs. 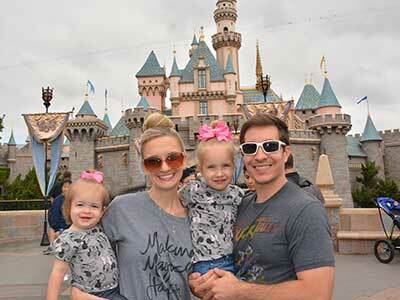 Are you stressing about planning a Disney vacation? Just "let it go" and allow me to do all of the planning for you. My Concierge services are completely free.